TRDToyotaParts.ElmoreToyota.com is the online store front of Elmore Toyota, located in Orange County California. We have been proudly family owned and operated since 1966! TRDToyotaParts.ElmoreToyota.com offers the full line of Toyota parts, Scion Parts, OEM Toyota and Scion Accessories, TRD Performance parts, and quality after market options. Our Genuine Toyota parts are the same quality OE parts that your vehicle was built with, at wholesale prices. We keep a large inventory of OEM certified parts in stock at our facility, and utilize Toyota's largest distribution centers across the United States. Our primary concern is the satisfaction of our customers. Our online parts store was created to enhance the buying experience for each and every one of our internet customers. 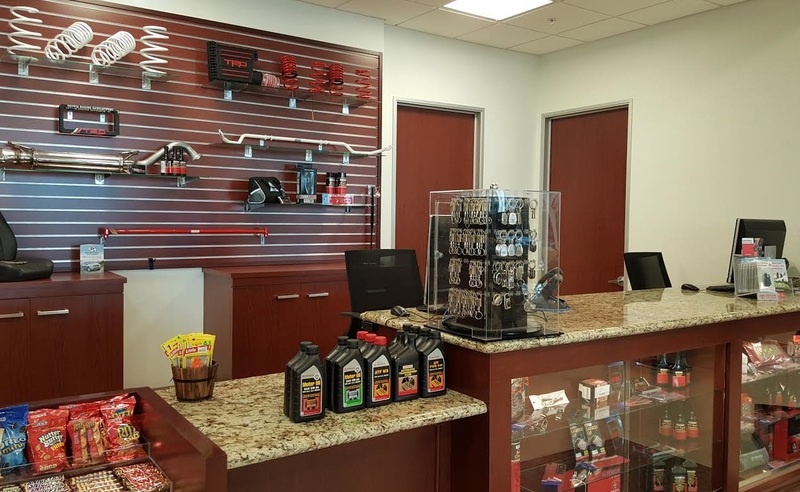 We will do everything we possibly can, to keep you completely satisfied with your Toyota parts and/or accessory purchases. Please don't hesitate to contact us with any questions, or to inquire about any listed or unlisted item.